When students move, it stimulates an increase in amine levels, the brain's primary fuel for the attentional system. 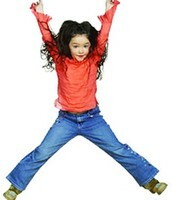 Movement is an effective learning strategy to improve focus and alertness, especially for children with ADHD. It is important to plan movement breaks from homework and to teach students ways to move that are not disruptive in a class setting. 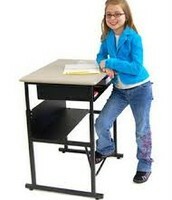 Allow and encourage your student to stand at their desk while working. 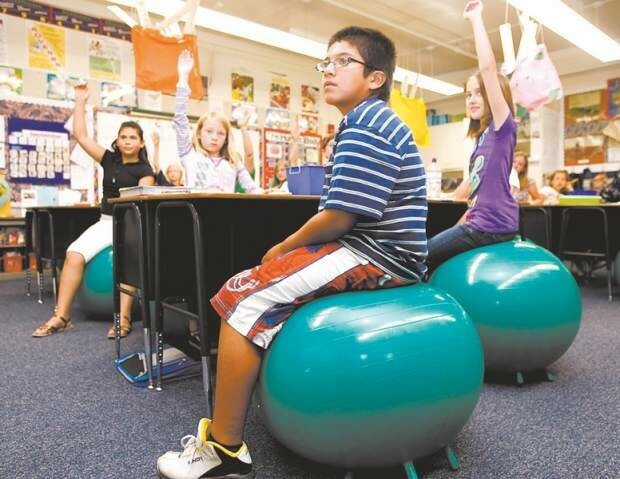 Try having your student use a bouncy ball or therapy cushion to allow for more movement and build core muscles. A student could do 3 jumping jacks for every 2 math problems completed. Students could walk while brainstorming or walk at the back of the classroom during direct instruction. 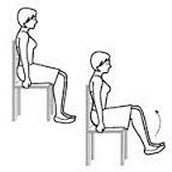 Teach students to tap on their legs so it is not disruptive or use a stress ball. Students can swing their legs in an open area so that they do not hit anything. 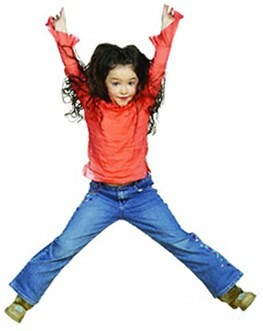 Think creatively at home to incorporate movement when students are learning new content. 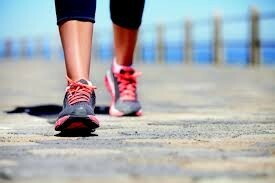 Movement is a powerful memory devise improving retrieval and cognition. For example, students could move in a way to represent new vocabulary words or act out a story. 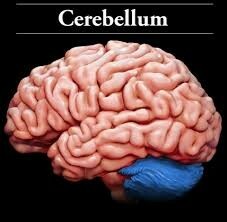 The cerebellum is the part of the brain that processes both movement and learning. The cerebellum is densely packed with neuron cells, containing 1/2 of all of the brain's neurons, most of which are outbound to influence the rest of the brain. When students move, the amount of oxygen transported to the brain is increased. 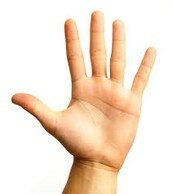 Movement also leads to the release of neurotrophin chemicals that improve the neurons ability to communicate with one another. 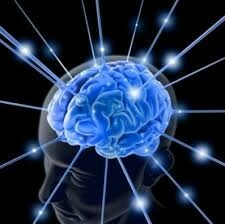 Movement is a quick way to change the learners mental state and get the brain prepared for learning.